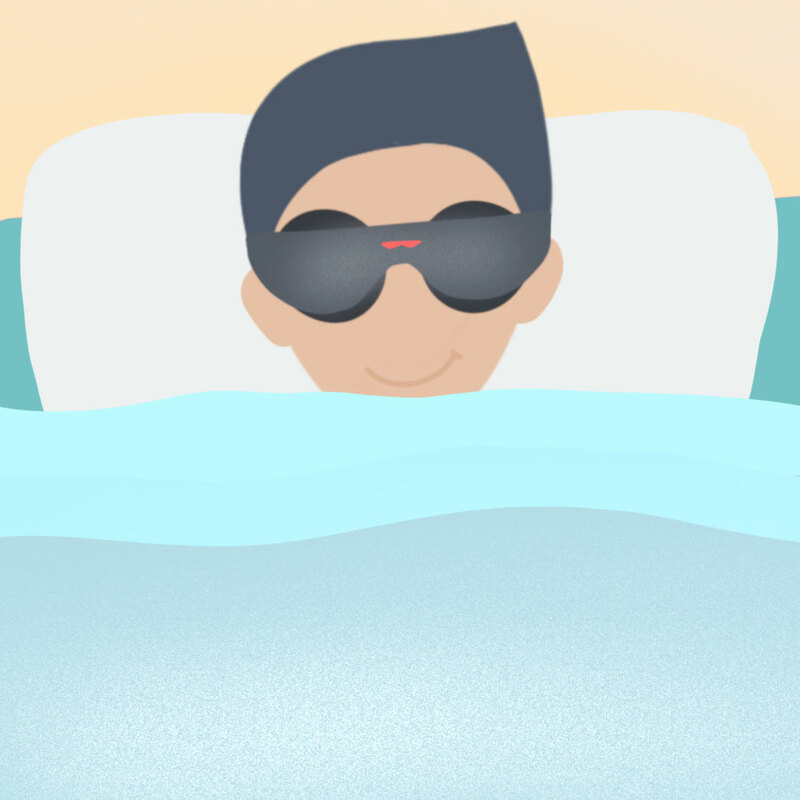 Do you use a sleep mask for sleeping? If so, this is going to be one of the most important articles you’ll read. However, there is a hidden danger that most people don’t know about. In fact, it’s so damaging to your eyes you may NEVER want to use a sleep mask again. You’ll see why through Tim’s nightmarish experience with his sleeping eye mask. 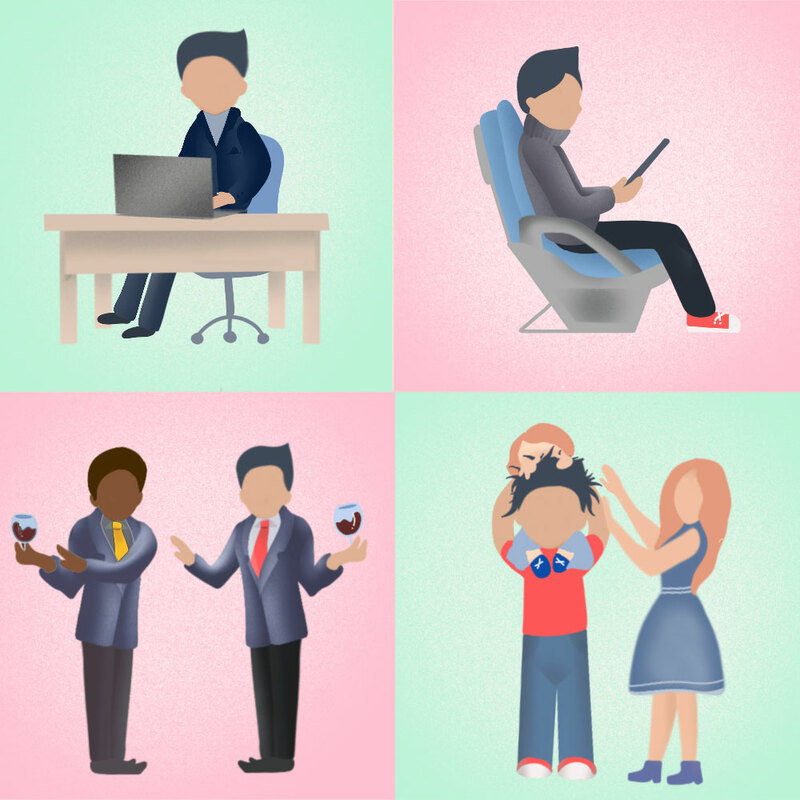 As an ambitious businessman, Tim lives a busy life. He flies frequently, works long hours, and is 100% focused on growing his venture. On top of all that, there’s also the personal life to maintain. Needless to say, Tim felt like he had been burning the candle at both ends. 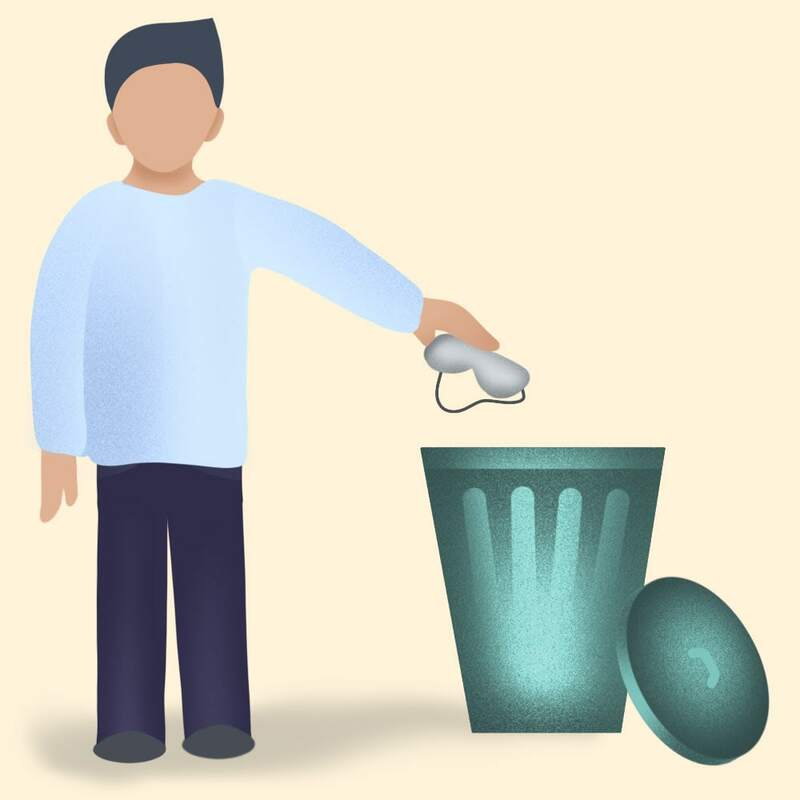 Tim knew if he could just improve the quality of his sleep, he’d be able to work more efficiently, increase business growth, and still have enough energy left for all the best things in life. Thus began Tim’s tango with the sleep mask. 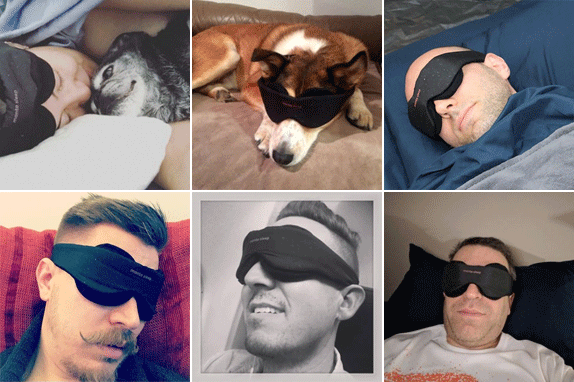 Sleep eye masks have been scientifically proven to improve sleep (1), and everyone was recommending it. So, under both the advice of his physician and friends, Tim purchased a sleep mask from Amazon.com. Initially, Tim was in love with it. Whether at home or on a plane, the light blocking significantly improved his sleep quality, leaving him feeling energized upon waking. However, soon Tim became irritated by the pressure the mask put on his eyes. 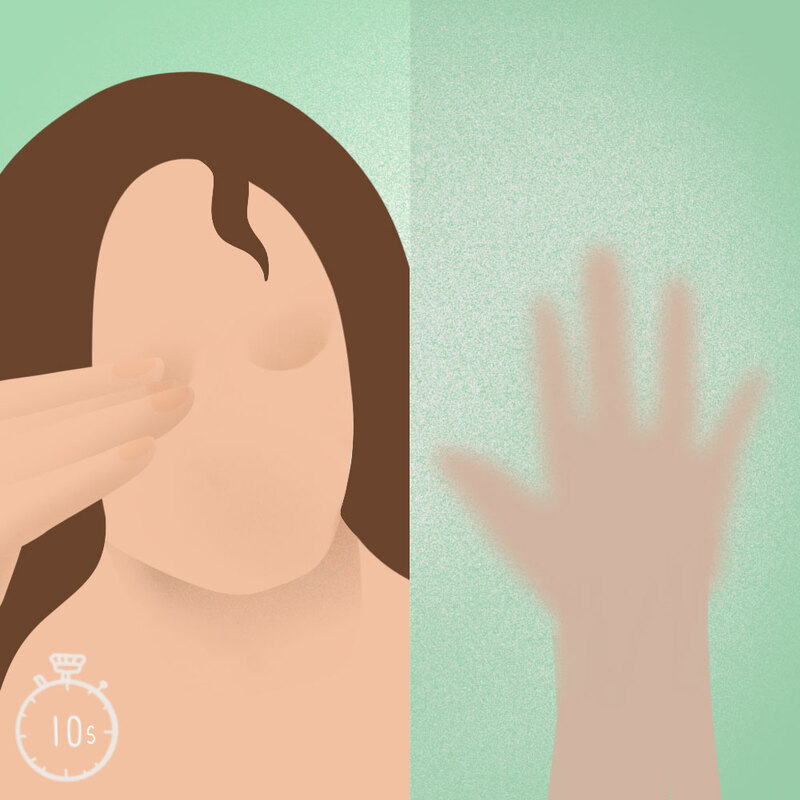 If that’s what 10 seconds of pressure can do, imagine what 7 to 8 hours each night could do to your eyes. Tim became very worried when he noticed how long it took to focus his vision in the morning, after using his sleep mask for the night. Sometimes he would experience blurry vision for 20 to 30 minutes after waking. And he noticed it was getting worse over time. Needless to say, Tim was frightened by this experience. Unfortunately, this is the reality with most sleep masks strapped to your face. There is direct pressure on your eyeballs. 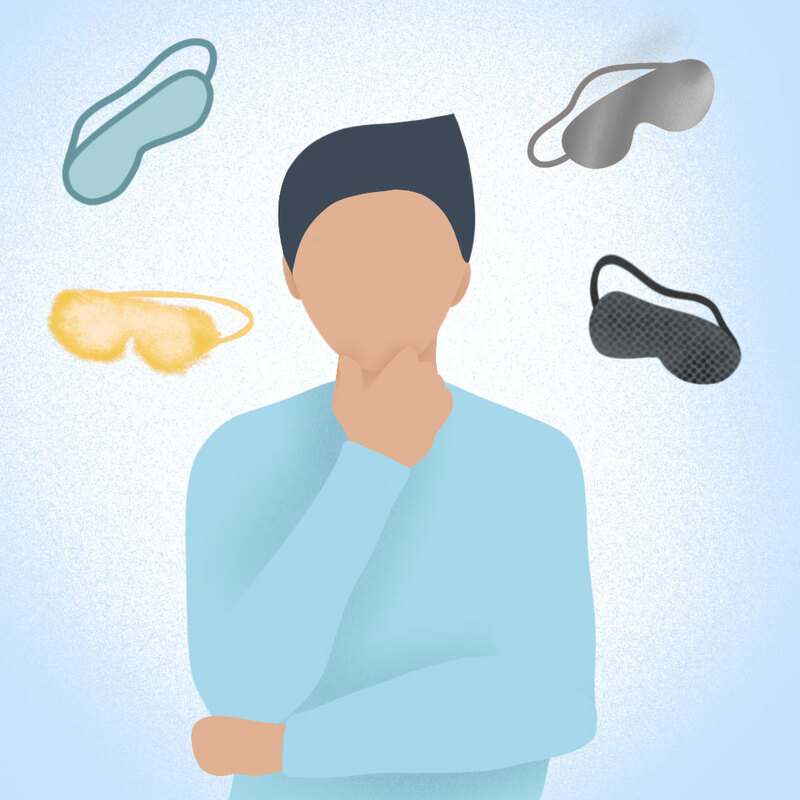 Can Regular Sleep Masks Damage Your Eyes? We investigated Tim’s claims (and the claims of many others) and discovered that there is cause for concern when it comes to constant pressure on your eyes. Research conducted by Professor Charles McMonnies of the UNSW School of Optometry and Vision Science indicates that rubbing or applying pressure to your eyes could accelerate the progression of pressure-sensitive eye diseases (2). 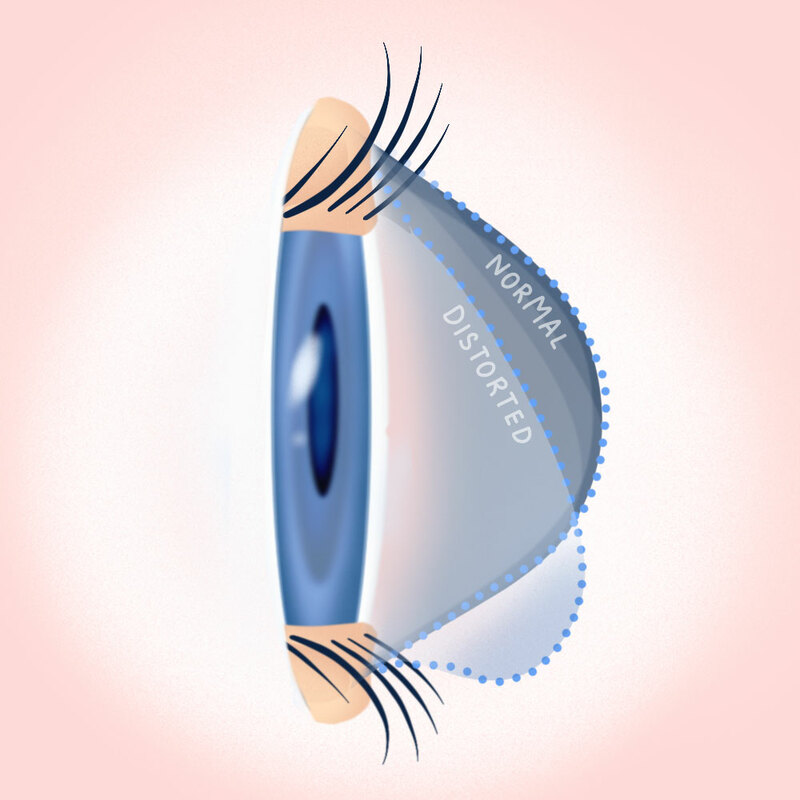 Corneal distortion: the pressure actually changes the shape of his cornea. Limited circulation: compression of the eye tissue limits blood flow to his orbs. Both of which lead to blurriness, and if continued, can potentially cause more serious medical conditions like glaucoma or keratoconus. In fact, Professor McMonnies strongly recommends avoiding sleep masks that apply pressure to your eyes. Tim was in a love-hate relationship with his sleep mask. The eye mask did help him to sleep better in hotel rooms with flimsy curtains, on frequent flights across time zones, and even in the office when it’s time for a power nap. However, the constant pressure on his eyes and the blurry vision it was causing are serious medical concerns. His sleep mask does not provide full blackout. There was always some light leaking through the gap at his nose. He could never achieve the perfect fit. The mask always slipped off his face during the night, but if he tightened the strap, there would be even more pressure on his eyes. The Velcro closure would cling to and pull on Tim’s beautifully wavy hair. Ouch. There Has to Be Something Better! Tim knew there had to be something better. The fact that sleep masks can significantly improve your sleep quality is scientifically proven and undisputed. However, most eye masks are unscientifically designed and put a dangerous amount of pressure on your eyes. But what if you could find a truly premium, effective, and science-based sleeping mask that solves these problems? Best of all, with absolutely ZERO pressure on your eyes? That’s when Tim found Manta Sleep Mask. 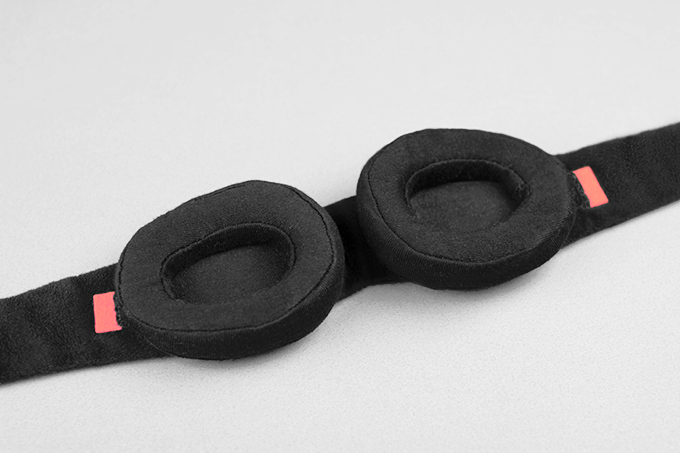 It's the world's only sleep mask with modular eyepieces...which can be adjusted and molded to fit your unique face. It works for 99% of all face shapes & gives you 100% blackout for your entire sleep cycle...energizing you for wherever life takes you when you wake up. Discount has expired. 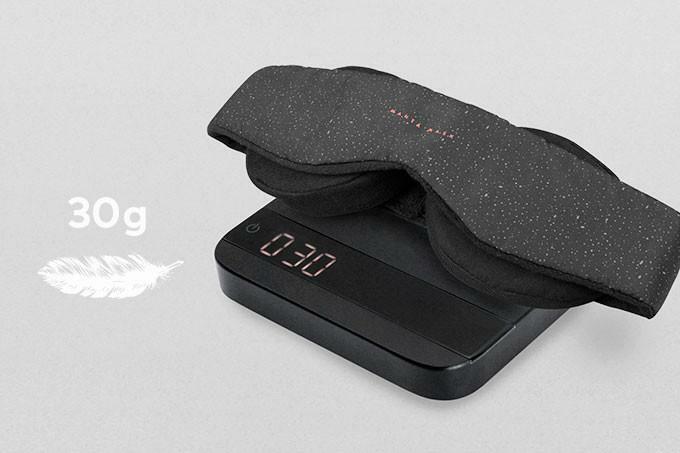 But you still can upgrade your sleep with Manta Sleep Mask. Get yours before we run out of stock! 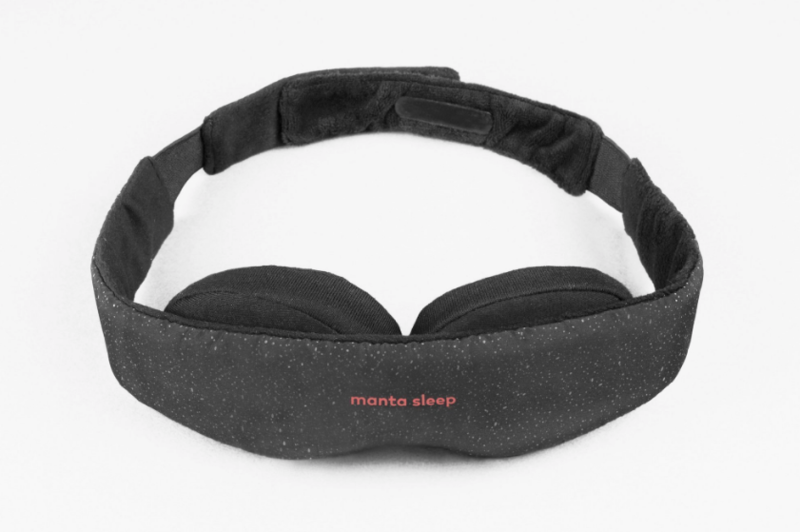 Manta Sleep Mask was created based on the feedback of thousands of sleep mask wearers, just like Tim, who wanted something BETTER. 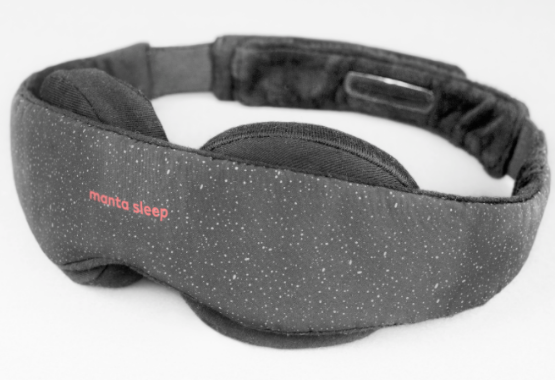 It’s the world’s only modular sleep mask that gives you breathable, tailor-quality, 100% blackout comfort so you can get the best sleep of your life. The best part? The scientifically designed eye contours apply absolutely ZERO pressure on your eyes! Here at Manta, we truly believe that when you upgrade your sleep, you upgrade your life. When you sleep better, you have the energy to take on more opportunities, increase your earning potential, live healthier, and spend more quality time with the ones you love. 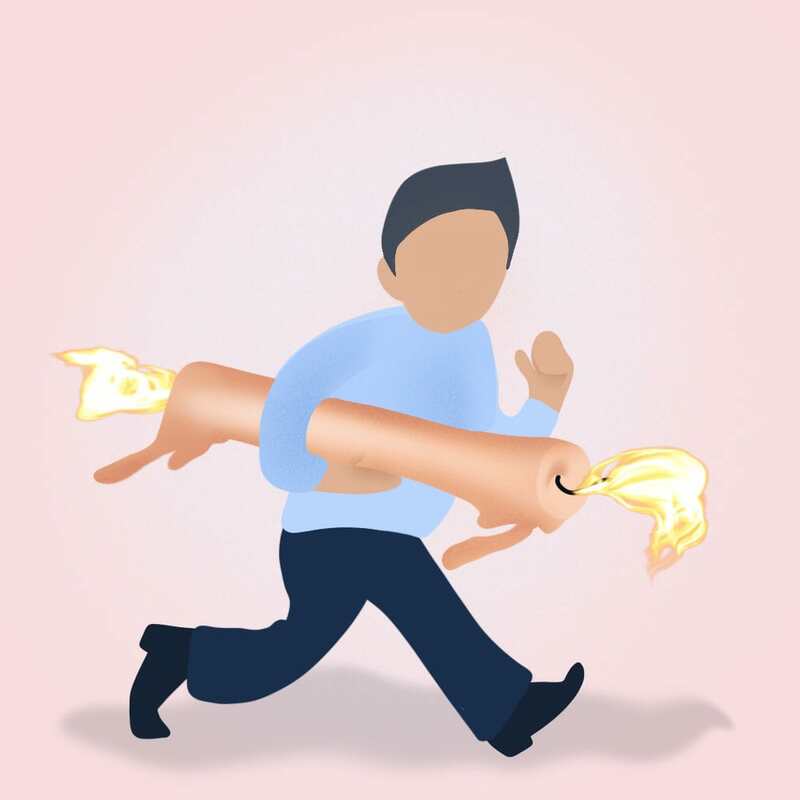 Put simply, you’ll have the energy to get the most out of life. To show you how serious we are about quality sleep, you can make Manta Sleep Mask yours with a 60-day money back guarantee. Buy it now and start waking up refreshed every time. If it doesn’t change your life, we’ll give you your money back! (2) "Watch how you rub: warning on eye spikes." University of New South Wales, www.science.unsw.edu.au/news/watch-how-you-rub-warning-eye-spikes. Accessed 23 August 2018.